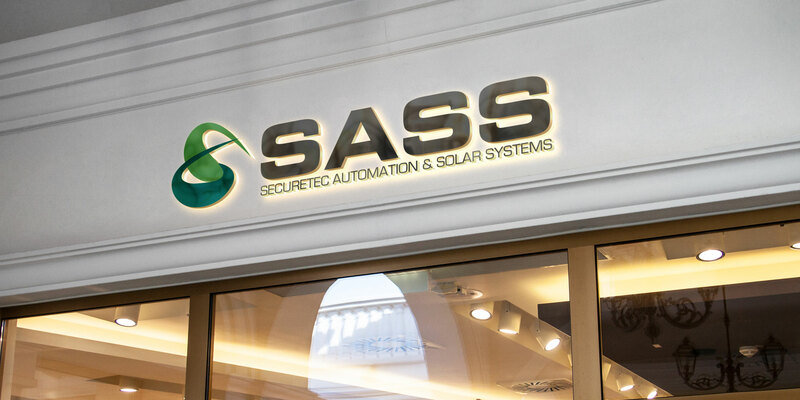 SASS is a provider of high-level Security & CCTV Surveillance Systems, Time Attendance & Door Access Control Solution, Structured Cabling and Network, ICT & Telecommunications Systems and other Low Voltage Systems for Commercial, Government and industrial sectors throughout the UAE. 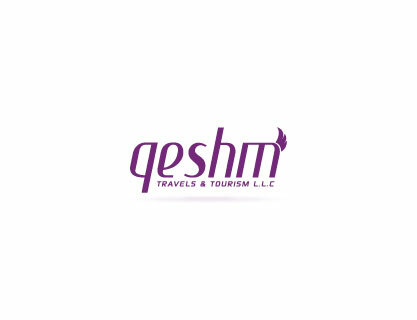 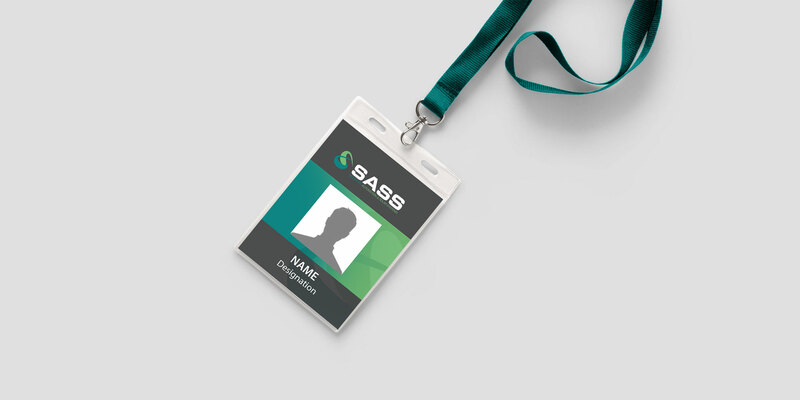 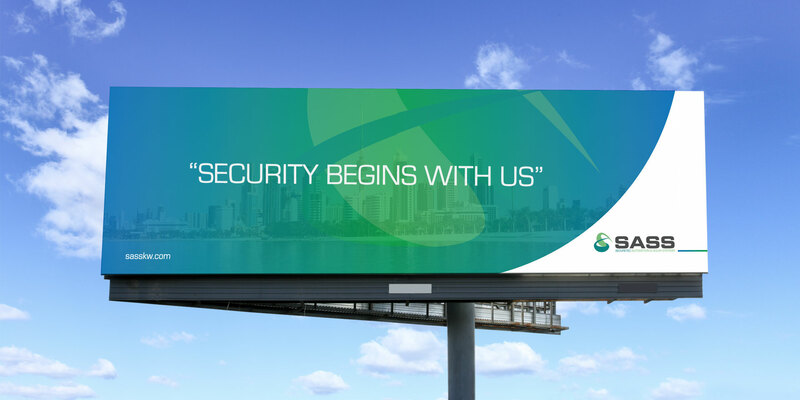 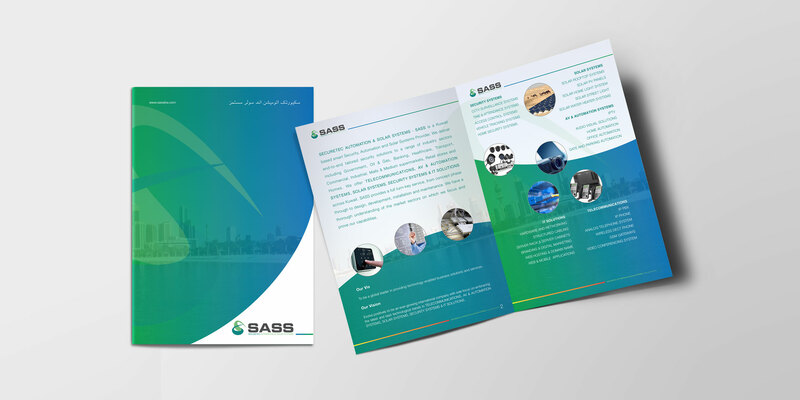 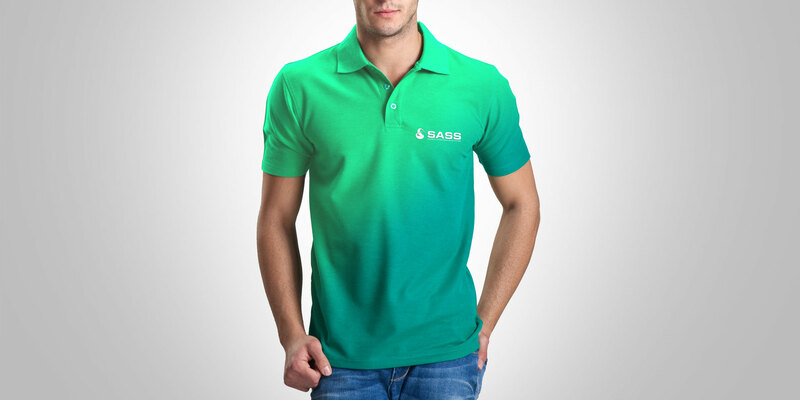 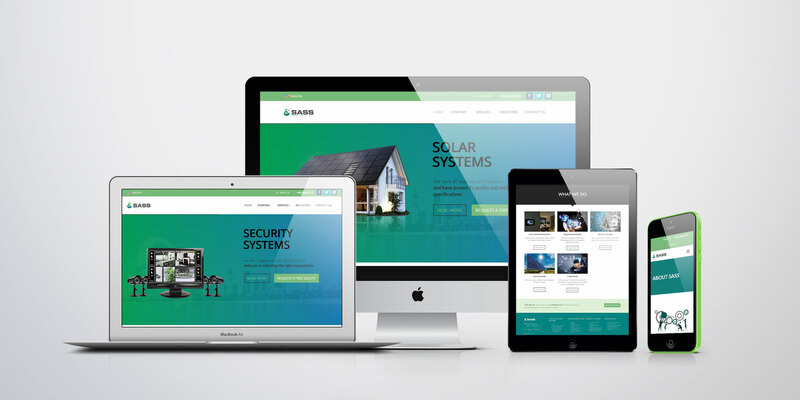 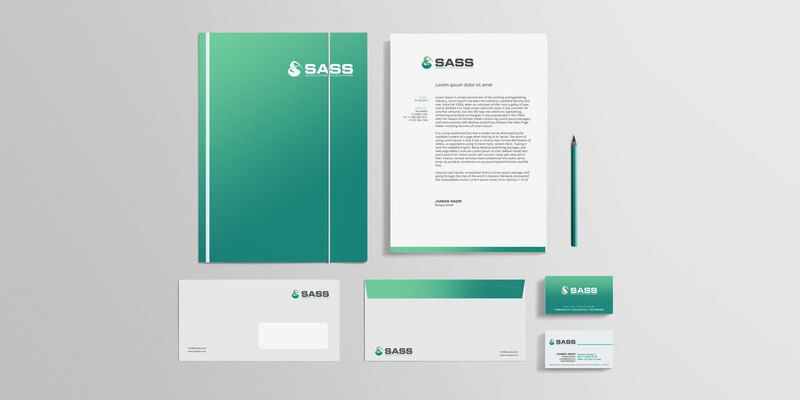 SASS is a security solutions in Riyadh was offered Branding Strategy, Design & Digital Marketing Services to enhance and generate leads and reach out more customers. SASS is a provider of high-level Security & CCTV Surveillance Systems, Time Attendance & Door Access Control Solution, Structured Cabling and Network, ICT & Telecommunications Systems and other Low Voltage Systems for Commercial, Business, Government and industrial sectors throughout the UAE.